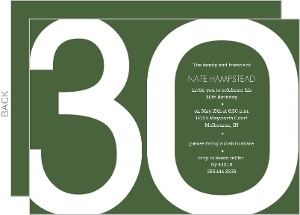 30 is the year I think you realize that getting older is a bad thing. 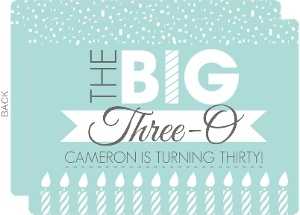 But forget that, as your birthday is meant to distract you from that fact. 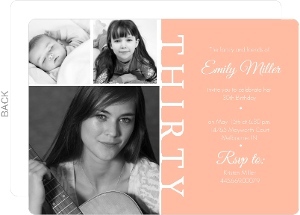 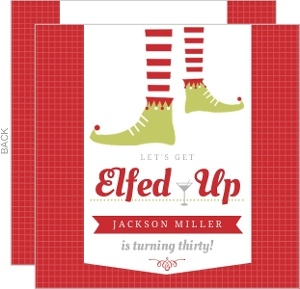 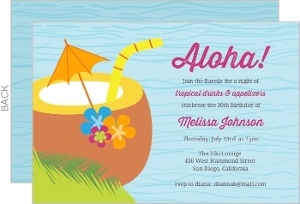 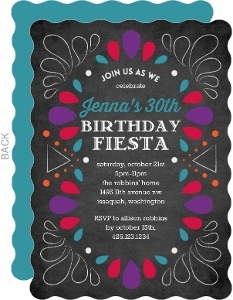 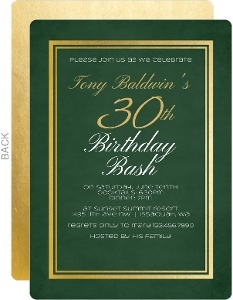 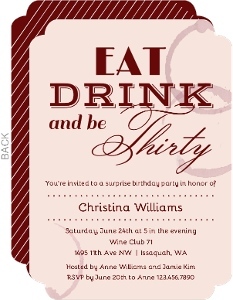 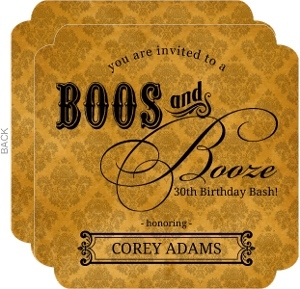 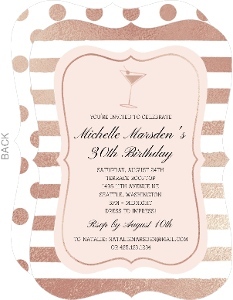 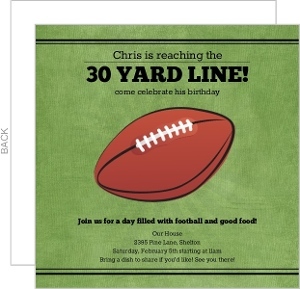 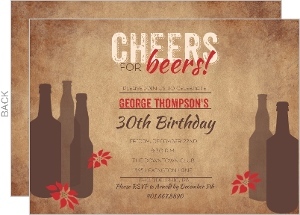 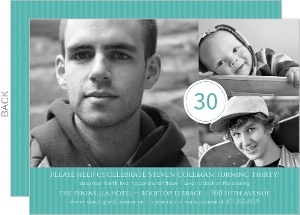 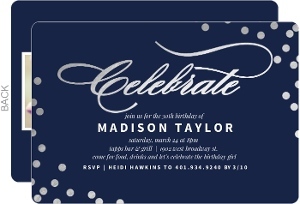 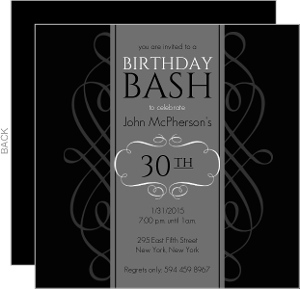 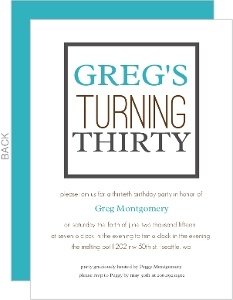 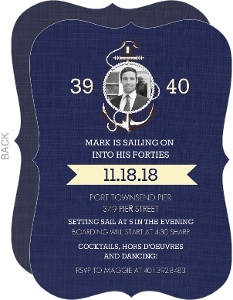 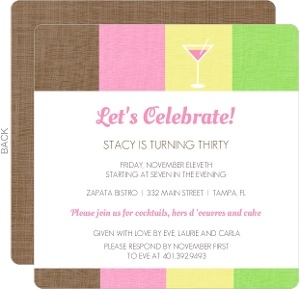 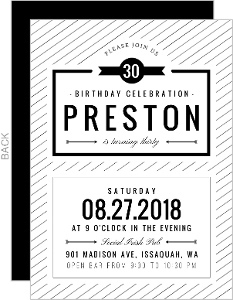 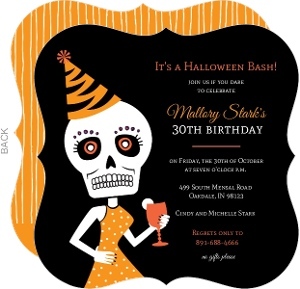 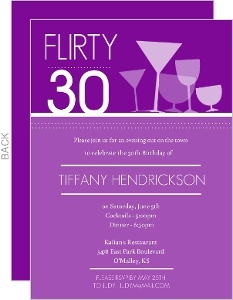 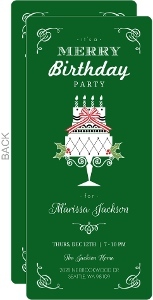 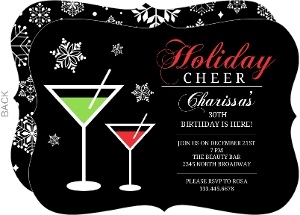 Let us help with custom 30th Birthday Invites. 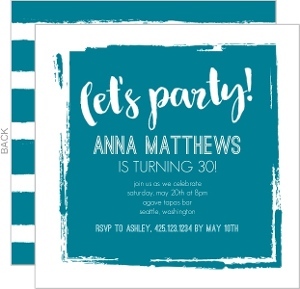 We've got a handful of designs just for 30 year olds, but any card on this site can be changed into a 30th Birthday invitations, so look around if you don't see something you like on this page. 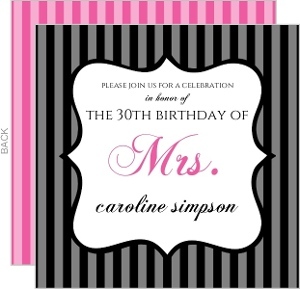 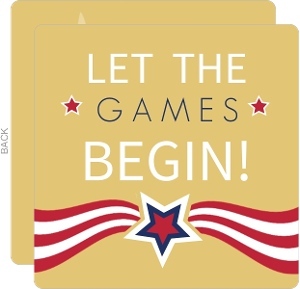 A little personalization makes the perfect card, and we allow for a lot of personalization. 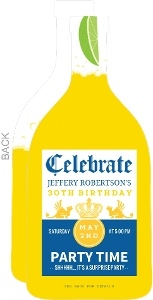 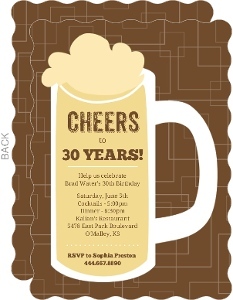 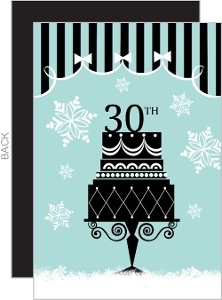 Shop our 30th Birthday Invites today!